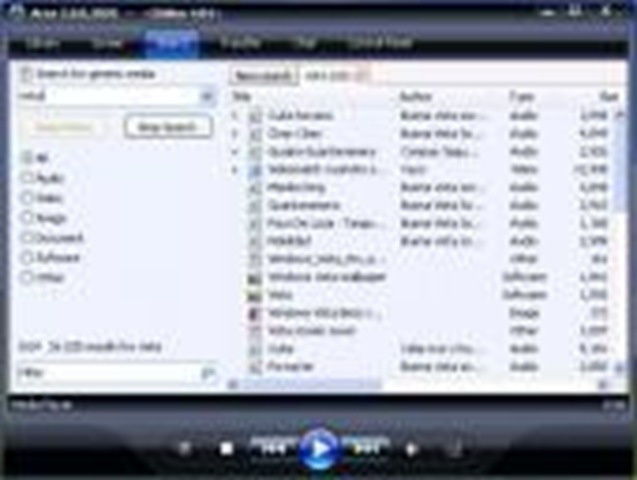 Ares Galaxy is a free open source file sharing program that enables users to share any digital file including images, audio, video, software, documents, etc. You may now easily publish your files through the Ares decentralized network. As a member of the virtual community, you can search and download just about any file shared by other users. With Ares you can also join chat rooms or host your channel and meet new friends. Ares automatically finds more sources and downloads files from many users at once. This can increase remarkably the speed of your downloads. You can preview files while their download is in progress and organize a playlist made of your favourites. Ares supports mouse drag and drop operations, now you can add files or import playlists with just one click.